The first season of Malayalam reality show Bigg Boss came to an end last day. Sabumon Abdusamad, unarguably the most popular contestant in the show, won the title. The finale was a grand affair with comedy skits, dance programs and the host Mohanlal joining in the party by singing a few lovely songs. 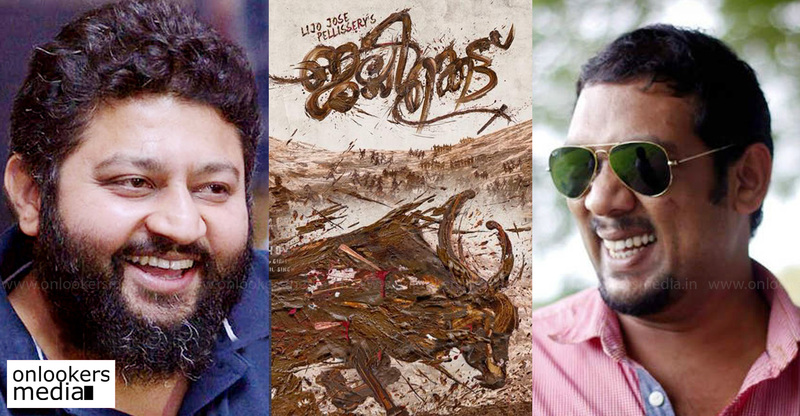 A big surprise element in the show was the arrival of ace filmmaker Lijo Jose Pellissery and producer Vijay Babu. They were on the show to announce that Sabumon has been cast in two of their upcoming films. While details about Vijay Babu’s film was not revealed, Sabu has bagged a major role in Lijo Jose Pellissery’s upcoming film, Jallikattu. 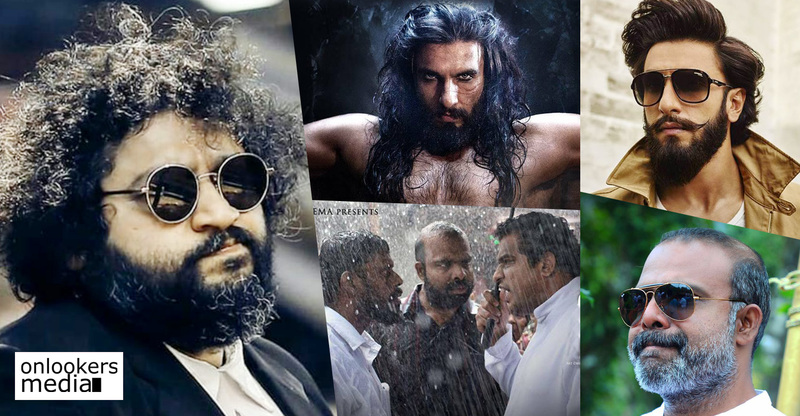 The movie supposedly has Antony Varghese and Vinayakan in the lead roles. According to the director, Sabu has been cast in a very prominent role. Jallikattu is based on S Hareesh’s short story ‘Maoist’. Reportedly, the discusses about the maoist situation and a person’s right to freedom, from the point of view of two buffaloes. The movie is being scripted jointly by Hareesh and R Jayakumar. 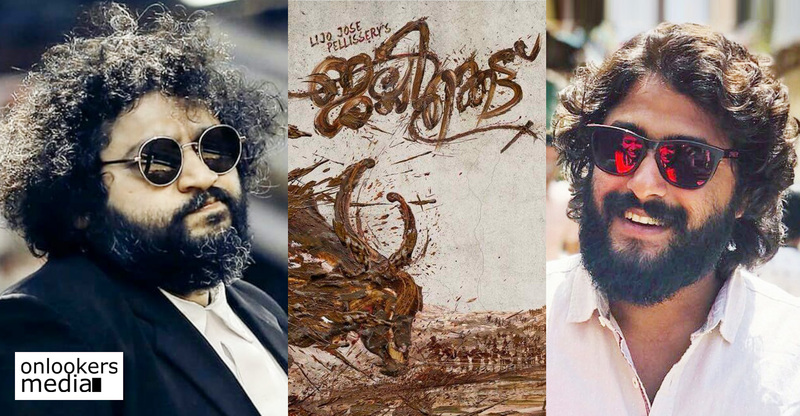 In the technical crew, Lijo has retained his ‘Angamaly Diaries’ composer Prashanth Pillai and cinematographer Girish Gangadharan. 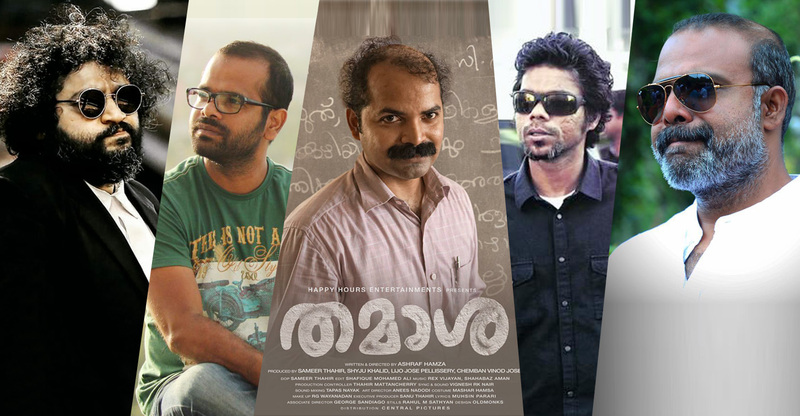 Deepu Joseph will be handling the edits and Renganaath Ravee is in charge of the sound design. Mammootty to play an ordinary Sub-inspector’s role in Unda!